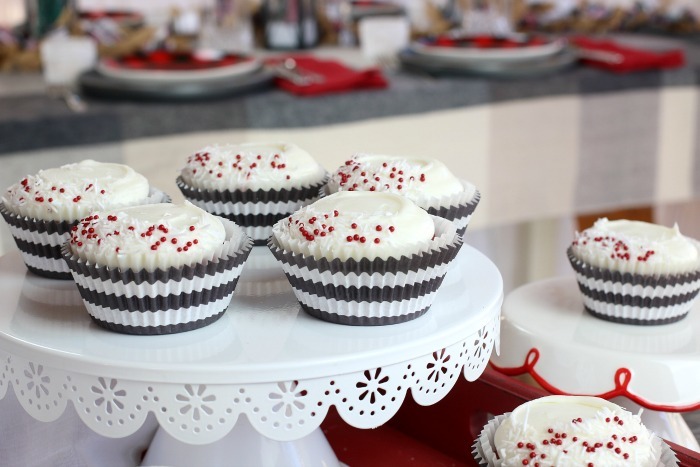 These easy to make Winter Cupcakes begin with a Raspberry Cupcake and topped with Vanilla Almond Icing. 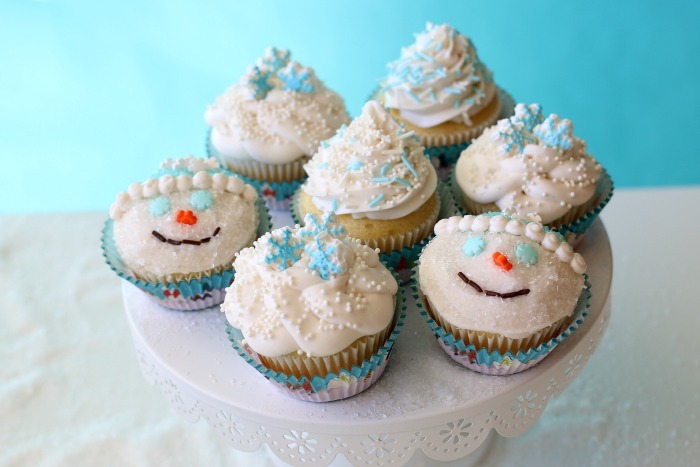 Learn how to make simple Snowmen Cupcakes, Snowflake Cupcakes and piled high “snow” cupcakes for fun Winter themed cupcakes. 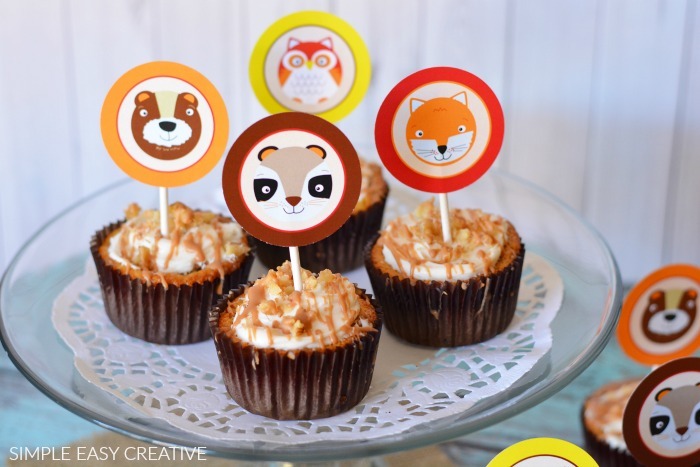 These Woodland Creature Cupcake Toppers are perfect for your Fall party! 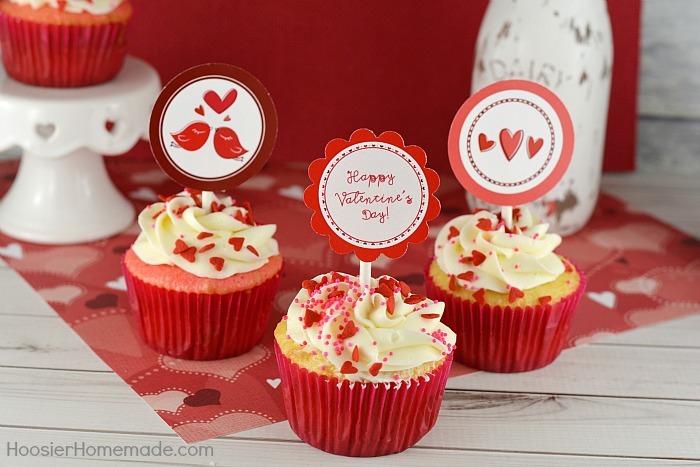 Use them as cupcake toppers or add them to a ribbon for a quick and easy banner! 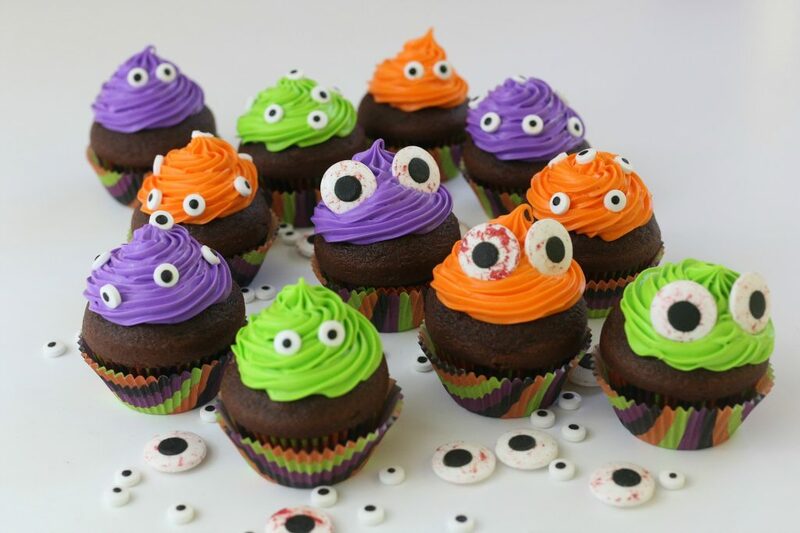 Make these Easy Monster Eye Cupcakes for Halloween parties, after school snacks or just a fun festive dessert! October is here! And with it cute costumes, scary monsters, and brave super heroes! Caramel – Pumpkin – Apples – Scarecrows – oh MY! 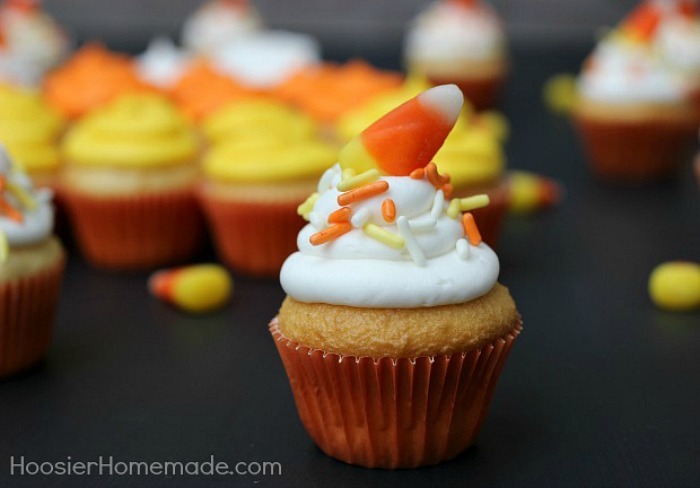 These are the best ever Fall Cupcakes you will find! 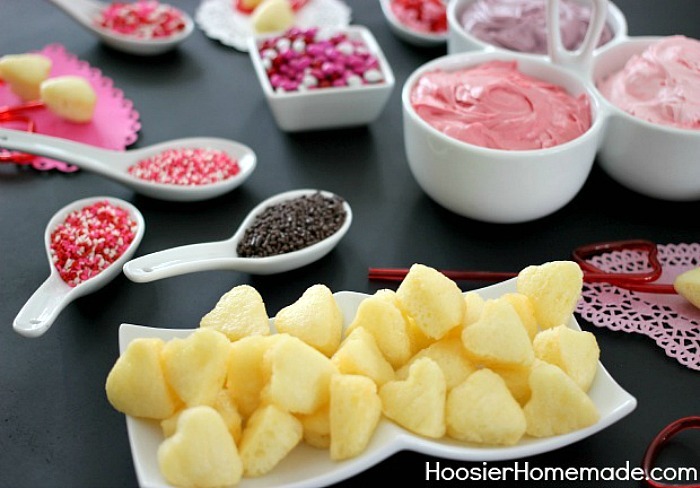 + How to make Candy Acorns and FREE Fall Cupcake Toppers! 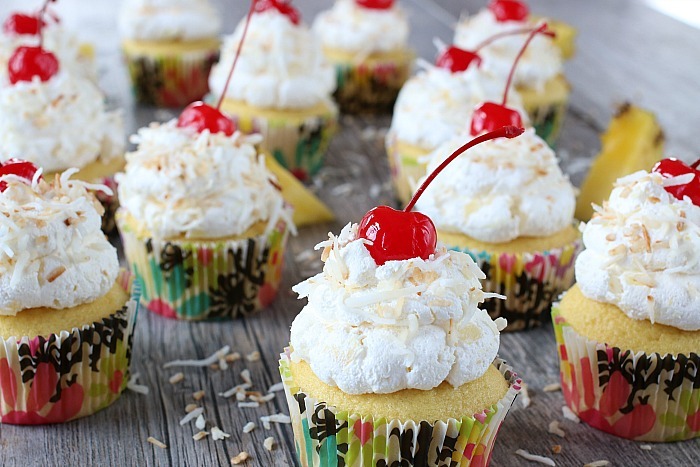 These easy to make Pina Colada Cupcakes start with a boxed cake mix, but are packed with flavor! The recipe can also be made into a Pina Colada Cake. Mother’s Day is quickly approaching, and I am pretty sure the special ladies in your life love flowers. 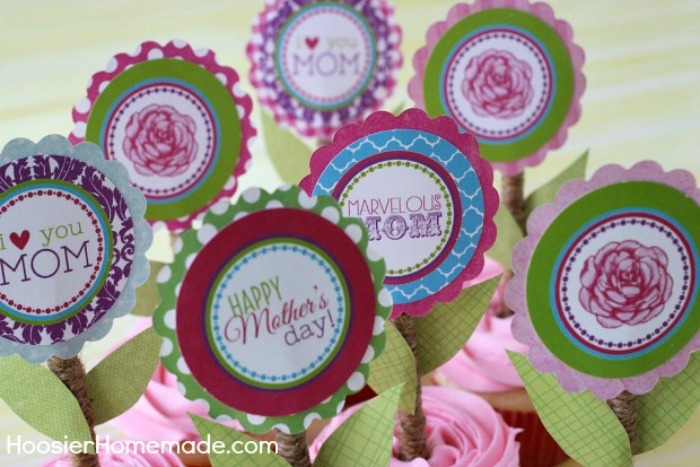 So why not make them cupcakes with beautiful flower Mother’s Day Cupcake Toppers? 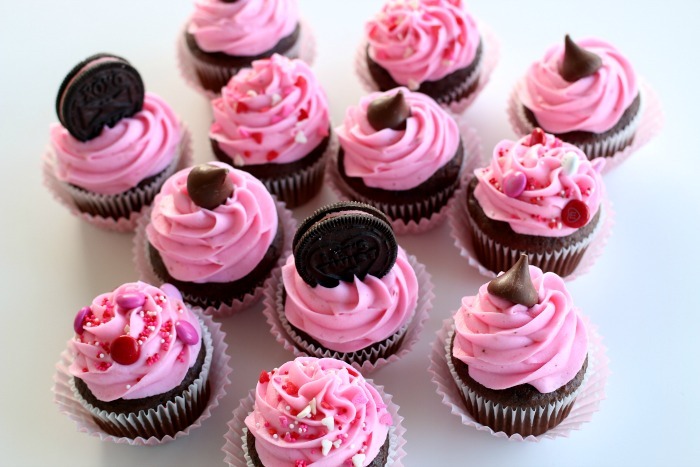 They are fun, whimsical, colorful and simply the cutest I have ever seen!